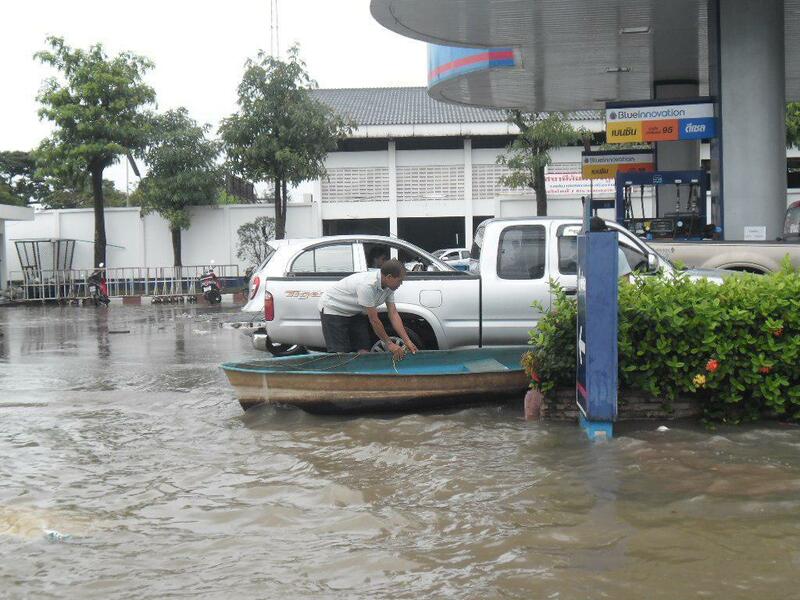 BANGKOK, Sept. 14 (Xinhua) -- The Thai Meteorological Department late Thursday issued an advisory stating two tropical storms will gain strength again from Friday through next week, bringing rains and possible flooding. While tropical storm Barijat is expected to bring mild rains to Thailand through Friday, super typhoon Mangkhut will be stronger. 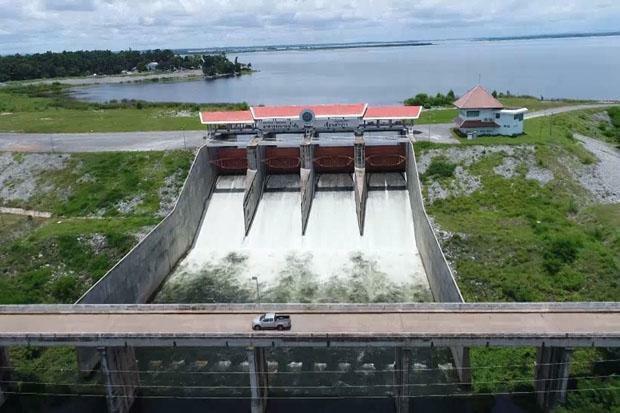 "Barijat will have the same route as that last storm, Bebinca, but with weaker strength," said Seree Supratid, director of the Climate Change & Disaster Center at Rangsit University, "therefore we will continue to see more showers." Seree, however, warned that Mangkhut is the typhoon that Thailand needs to watch out for. Seree said 70 percent chance of rain is expected across the country through next Tuesday. The meteorological department warned people to stay alert of flash floods and mudslides. Provinces prone to mountain run-off, flash floods and mudslides were told to stay alert.